Nunu, a Japanese izakaya in the Fishtown section of Philadelphia (1414 Frankford Ave., 215-278-2804), notes gluten-free options on its menu and has a dedicated fryer. Be sure to tell your server that you are ordering gluten free. The bar has sake, wines, cocktails and hard cider. 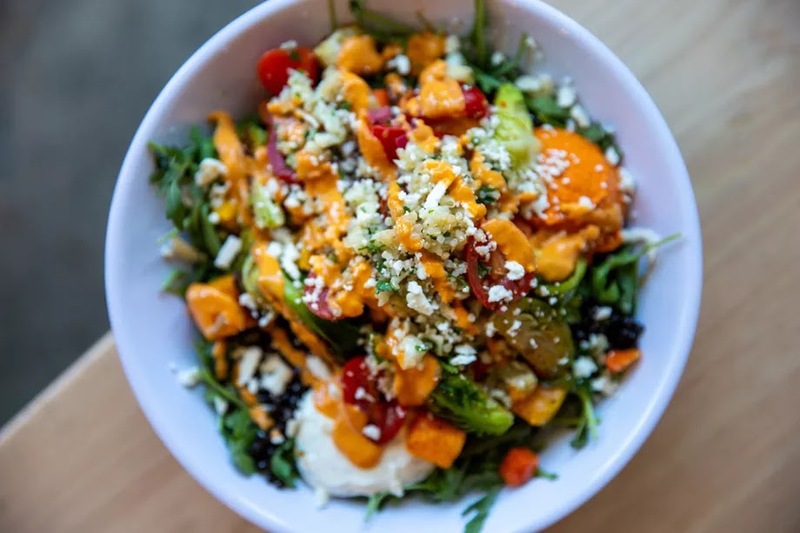 Cava, a fast-casual, Chipotle-like Mediterranean chain that's corporate siblings with Zoës Kitchen, opened its first area location yesterday in Rittenhouse Square (1713 Chestnut St.). Most menu items are gluten free. Playa Bowls has another South Jersey outpost with the debut of a store in Cherry Hill (2010 W. Rt. 70, 856-320-2133). Most bowls and smoothies are gluten free and there is gluten-free granola available by request. Thanks to reader Beth S., who let me know that Drip Cafe's two Delaware locations have gluten-free options. Both cafes - in Newark (60 N. College Ave., 302-565-4685) and Hockessin (144 Lantana Dr., 302-234-4430) - have dedicated fryers for options like chips, potatoes and polenta. While the menus vary seasonally, many items can be prepared gluten free. Bright Spot Cafe in Exton (541 Wellington Sq., 484-909-3284) notes gluten-free options on its breakfast and lunch menus and serves gluten-free bread made by Rose's Gluten Free Bakery. 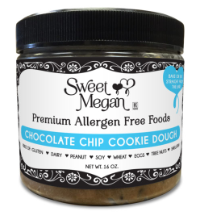 Southampton's allergen-friendly Sweet Megan Bakery has made it big. Its edible, gluten-free chocolate chip cookie dough will be sold in single-serve packages at all Wawa Markets beginning the week of Feb. 11. Posh Pop Bakeshop, the gluten-free bakery in Haddonfield (109 Kings Hwy. E.), abruptly closed last week, with word on its social media accounts that it is relocating as of mid-February. As of this writing, however, there's no information on the new site. Children's Hospital of Philadelphia's Celiac Center will be hosting a Pre-Super Bowl party this Sunday from noon to 2 p.m. at the Voorhees Specialty Care Center (1012 Laurel Oak Rd.). Today is the deadline to RSVP; email celiaccenter@email.chop.edu with the number of attendees and children's ages and bring a snack to share.